Deb Cherry came to the university in fall 1994. In her position, she teaches the math content courses for elementary and middle school teachers. 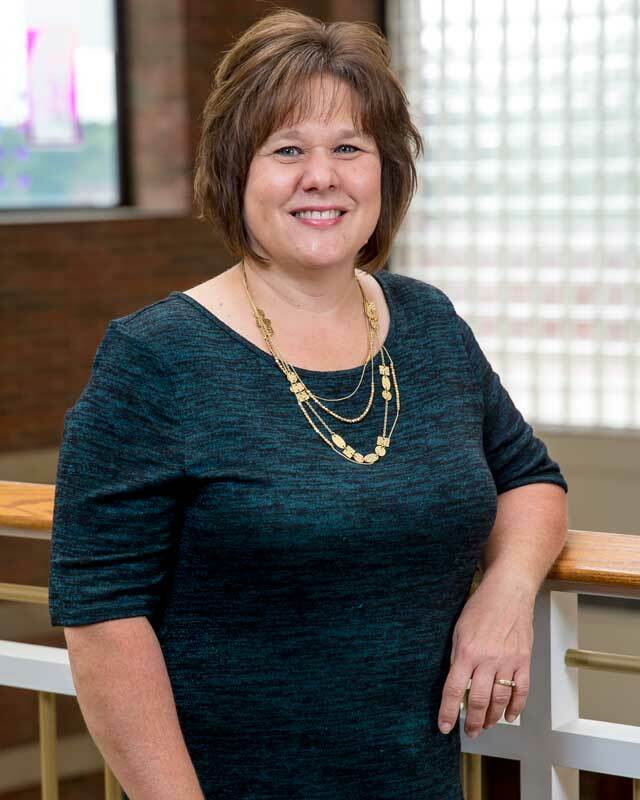 She earned a bachelor’s degree in math education from Huntington College in 1984 and then a master’s degree in math education from Indiana University in 1987.